“Rocket To The Moon” is a song that was written by Peter Jöback and Ty Lacey. 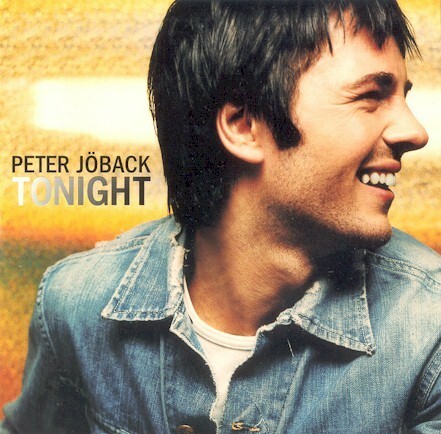 It was only available for one week back in November 2000 as a “bonus track” with Peter’s “Tonight” single. Essentially, you put the disc into your computer and you could listen to the song via the internet. After seven days, the chance to listen to the song expired. There was no chance to download it. It did find its way as a b-side to Peter’s “Higher” single but this was only in Poland. You can now hear the song again via a fan video on Daily Motion. It’s a good song and deserves a wider audience. 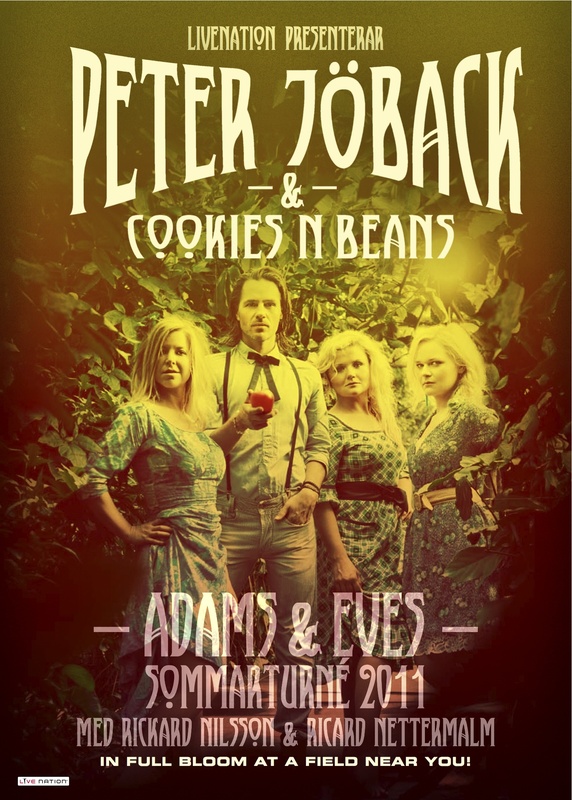 Peter Jöback’s tour with Cookies N Beans is well underway and some good quality amateur footage has found its way to YouTube. Peter has created an event on Facebook with all the details. Click here. 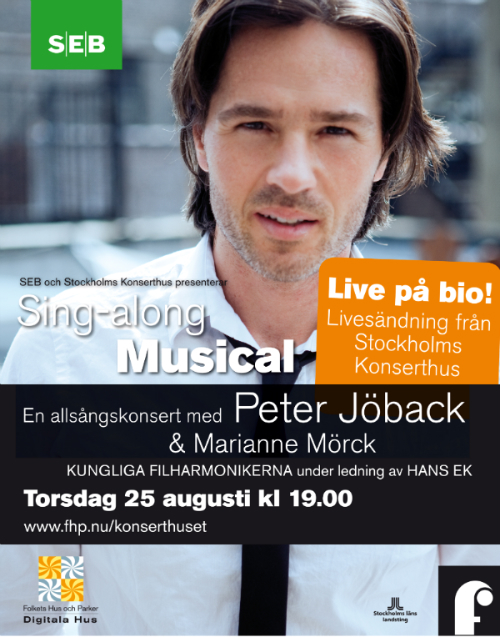 Peter is joining his “Kristina från Duvemåla” co-star, Marianne Mörck, for a special one-off show entitled “Sing-Along Musical” on 25 August 2011. The concert will be held at Stockholm’s Konserthuset and will also be broadcast live to cinemas around Sweden. For details of the concert, go Konserthuset’s website by clicking here. Click here for details of cinema screenings. Here is a fun ad for the show with Peter and Marianne. 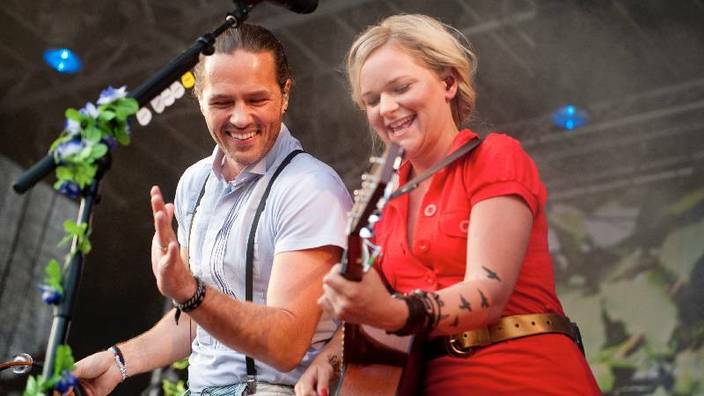 Ansiktet is a new Swedish soul duo and the song “X” is their debut single. 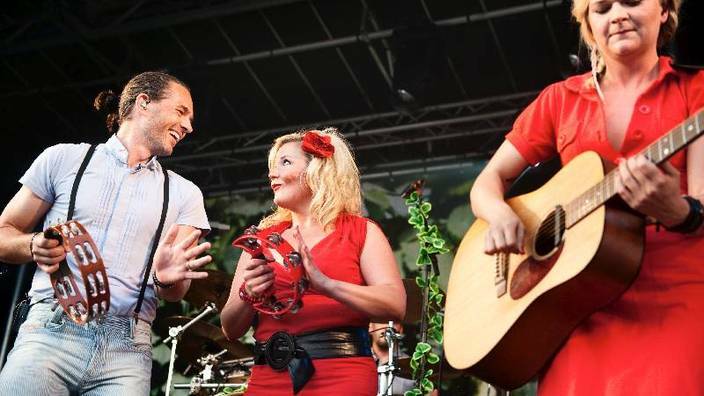 They have released a video clip for the song with a Swedish midsummer theme. 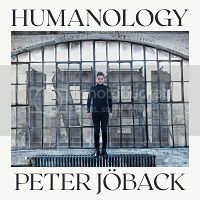 Among the many famous faces appearing in the clip are Peter Jöback, Salem Al Fakir, Eric Gadd, Christian Walz and Magnus Carlson.